Authentic hand-woven Persian carpets add elegance and comfort to a home, whether they’re used as floor rugs or wall hangings. Provided you care for them properly, they also increase in value over time. To maintain the rich colours, lustre and intrinsic value of a genuine Persian carpet, it’s important to follow practical tips relating to its placement, storage and cleaning. 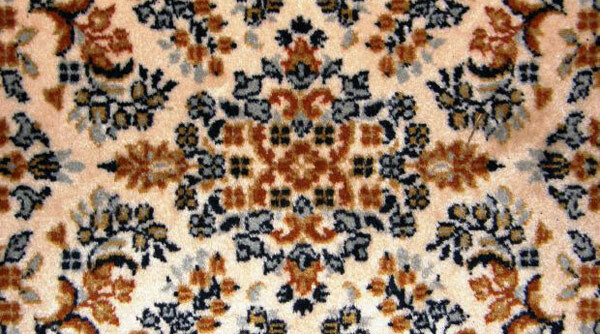 Over time, direct or even oblique exposure to UV rays fades the colours of a Persian carpet. It also dries out the natural oils and lanolin in the wool, causing the pile to become brittle and more vulnerable to damage, especially in high traffic areas. 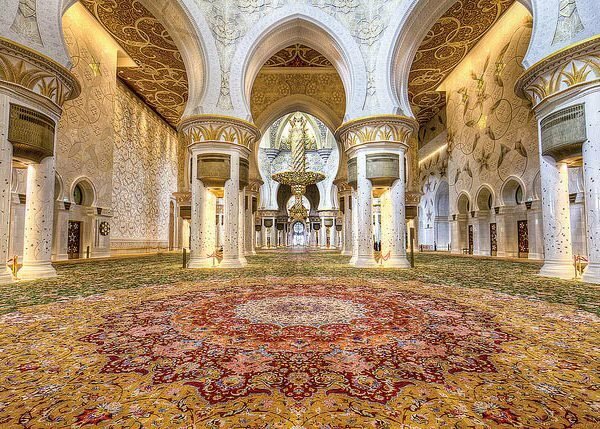 The best solution is to place a Persian carpet in an area with limited exposure to natural light. You may also consider applying UV resistant window coatings and keeping the curtains closed during daylight hours. If fading is restricted to the tips of the pile, the carpet may be rejuvenated by a thorough cleaning, or the pile can be clipped to remove damage. 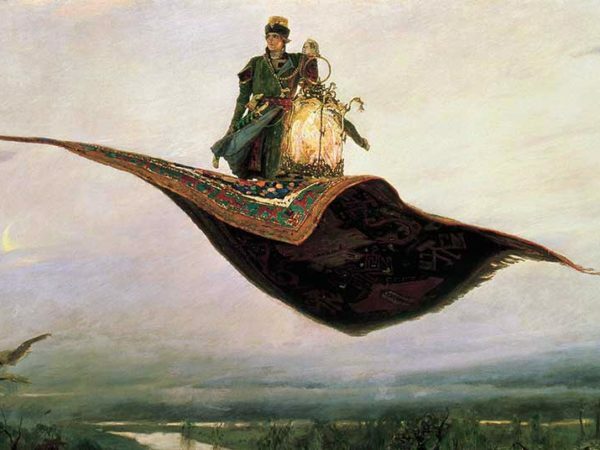 The wool or silk pile in a Persian carpet is susceptible to damage from people walking on it. To avoid permanent damage, you should rotate a Persian carpet on a regular basis. This evens out wear and tear due to high traffic zones, minimising the probability of heavily worn areas appearing on the carpet surface. If a Persian carpet stays wet for any length of time, it will result in mildew and dry rot. The damage this causes is likely to be irreparable. 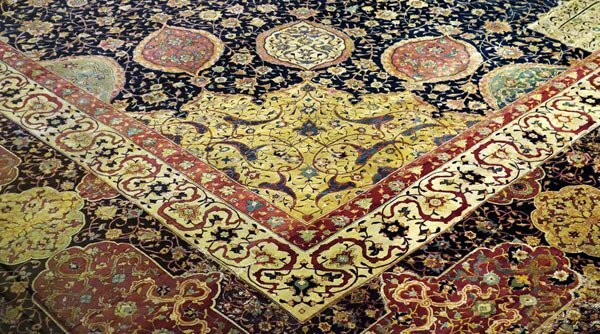 A Persian carpet may be exposed to wet if it’s stored in a dark, damp room, or is saturated due to a leaking roof or defective plumbing. As soon as you notice that a Persian carpet is wet, you should lay it in the sun and use a sponge or vacuum to absorb as much excess water as possible from it. 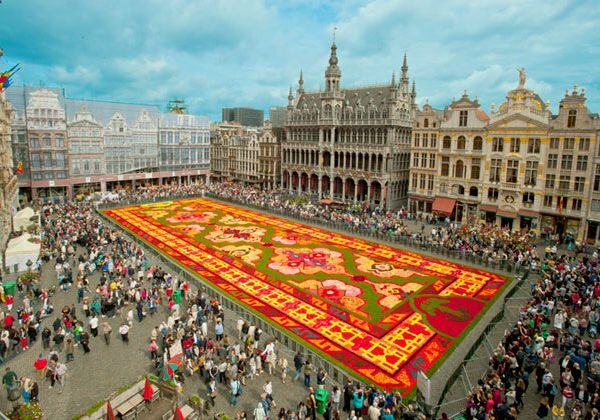 Prior to storage, it’s a good idea to have your Persian carpet professionally cleaned. This will ensure that the carpet is completely clean, dry and will eradicate any moths. Once it’s clean and pest free, the carpet should be rolled up, tied and placed in multiple heavy-duty black bags sealed with duct tape. Then store the carpet in a clean, dry, well-ventilated room, and it will stay as vibrant as ever. 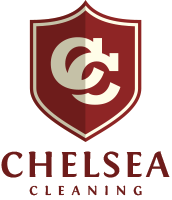 Chelsea Cleaning uses the latest technology and professional cleaning techniques to refresh fitted carpets and loose rugs, including Persian carpets. Contact us now for a quotation.